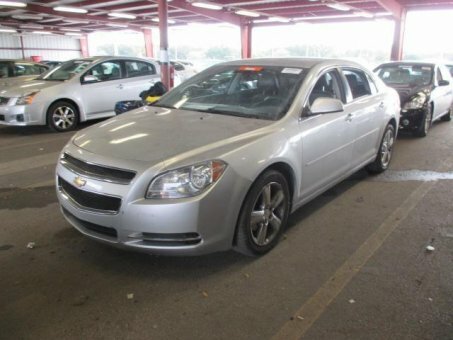 The 2011 Chevrolet Malibu remains a popular, well-equipped entry in the hotly contested segment of midsize family sedans. It's starting to lag behind stronger segment leaders in some respects. Strong V6, economical inline-4; fine ride and handling balance; quiet cabin: high scores in crash tests. Rear seat is less than spacious; inconsistent quality of cabin materials; lacks some competitive features.